A warm welcome to Hotel Altenmarkt! 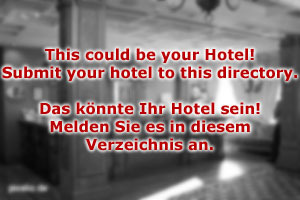 Hotel Altenmarkt is a centrally located 3-star hotel in the town of Altenmarkt. It is situated in the immediate vicinity of a ski lift that grants access to the skiing area of Altenmarkt-Zauchensee. This makes our hotel one of the most attractive not just of this town, or the Pongau, or Austria - but to be quite honest, of the entire world. Nowhere else do you have more immediate access to this particular lift of Altenmarkt-Zauchensee. The hotel was first built in the 1960ies, but renovated and extended about five years ago. Since then, we have modern and friendly rooms, furnished with locally crafted, light furniture. Our breakfast buffet is legendary (for being good, that is) and when it comes to dinner, Hotel Altenmarkt is a synonym for heaven. The rooms of Hotel Altenmarkt are all double-rooms. Additional beds are available upon request, but only for up to three children. The hotel has a collaboration with an apartment house, where you can rent holiday flats in case you are interested in coming to Altenmarkt with a bigger group. All rooms are non-smoking, newly furbished and cleaned daily. Note that there is a ski rental company right next to our house, which allows you to come for your skiing holidays without any heavy ski gear. Discount rates are available for our guests. Surely the skiing season is the main reason for spending a vacation in Altenmarkt - however, it is not the only reason. There are also fantastic hiking and mountain biking opportunities. The mountains are accessible via cable cars during the peak of the summer season. And there is nothing more refreshing than jumping into an Alpine lake on a hot summer day. 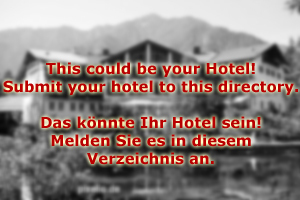 Hotel Altenmarkt is your partner in spending the perfect holiday in Austria at any season.